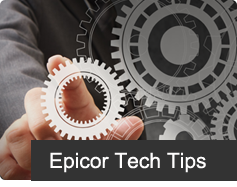 Have you ever wanted to personalize Your Epicor ERP splash screens and even customize it by site? You can. 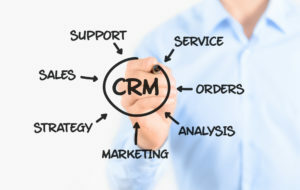 It’s very simple and can give your system that ‘personal touch’ to make you users feel that its part of your organization. 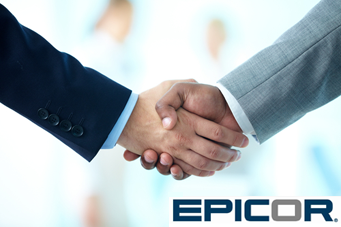 You can add your logo to Epicor 10.2 in the Company Maintenance screen (Bottom left corner). The logo will appear in the top right of the main menu. 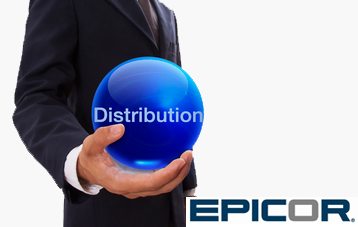 This means you can have a different logo for each company in your Epicor System. 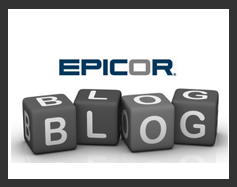 You can also add a logo or image to each site in your Epicor system. 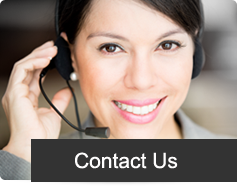 This will help keep track of which company or site that you are logged into.